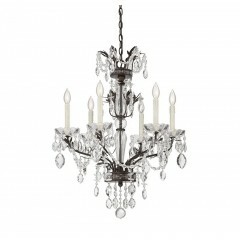 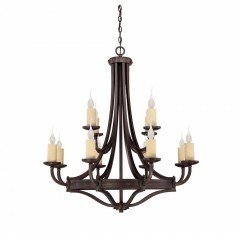 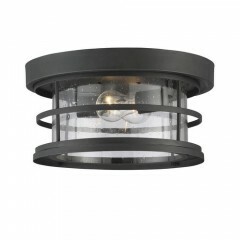 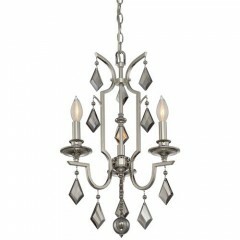 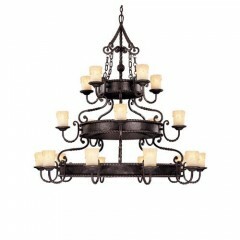 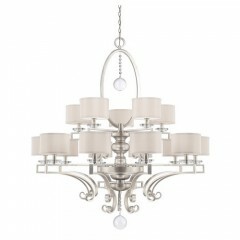 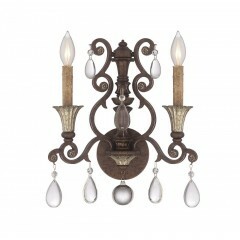 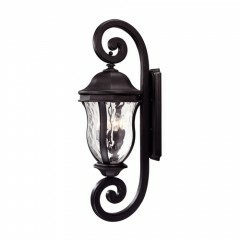 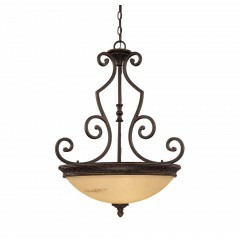 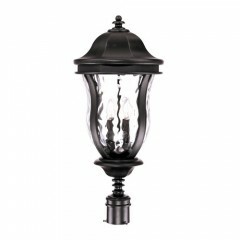 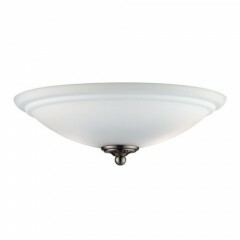 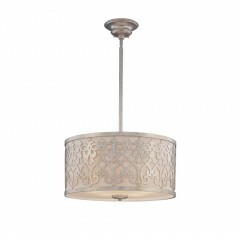 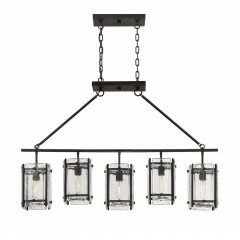 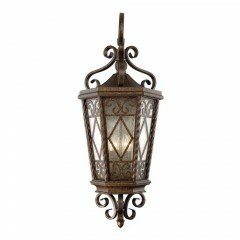 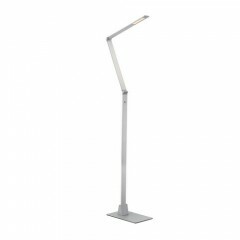 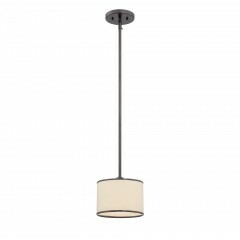 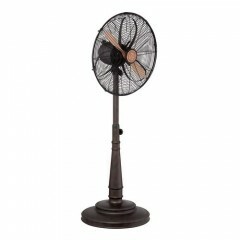 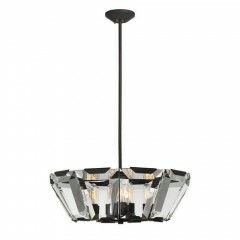 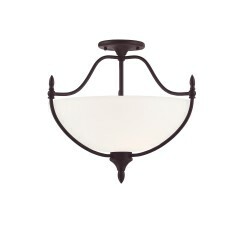 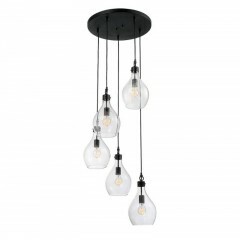 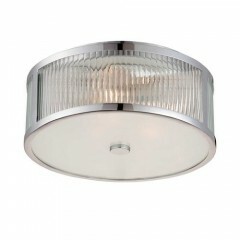 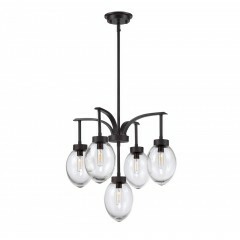 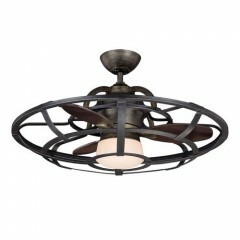 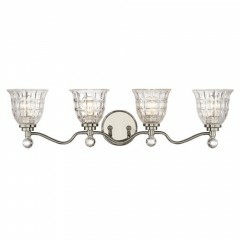 Savoy House Lighting collections continue fulfilling the design mission: to create recognizable and stylish products. 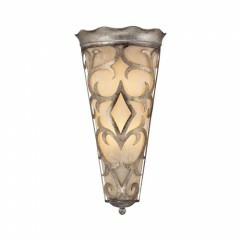 Matching value with extraordinary design is a Savoy tradition. 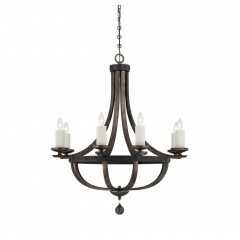 Along with passion for great design is the commitment to quality engineering and demanding production standards. 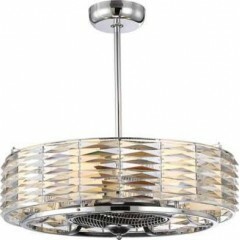 Savoy House Lighting products undergo countless and rigid testing, all performed by a highly trained and competent staff of inspectors and product specialists, before leaving the factory. 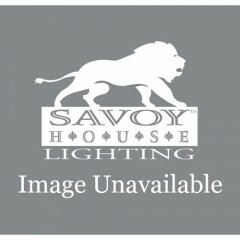 Marvelous design, superior quality standards and notable value are all things our clients have come to expect from Savoy House since they were founded in 1965. 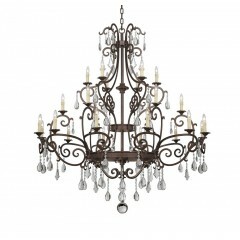 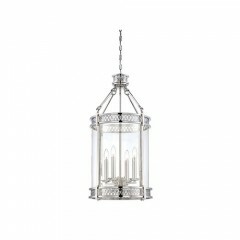 Company's spectacular presentation of collections continues the traditional Savoy experience of excitement and satisfaction with their lighting.